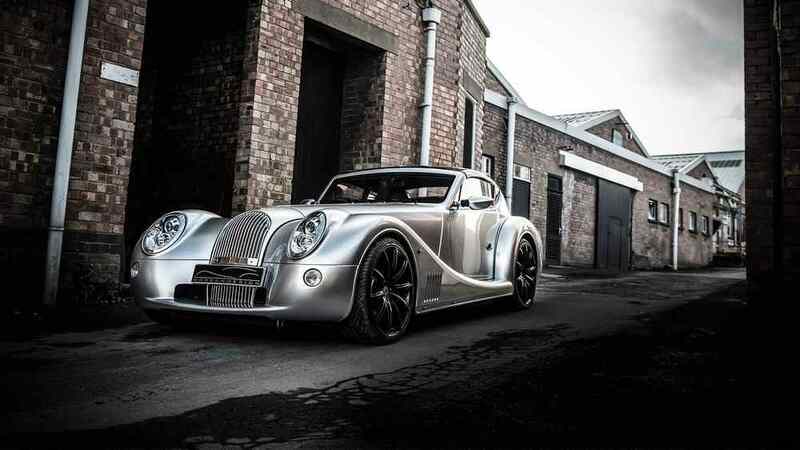 The ﬁrst all-new offering from Morgan since 1936, the Aero 8 combined modern mechanicals and advanced construction with traditional looks. Its structure was based on a bonded and riveted aluminum chassis tub, attached to a wood frame for the body. In 2008–09 a hundred of a closed coupé version, the AeroMax, were built, and since 2010 the Aero SuperSports, with lift-off roof sections, replaced the original drophead Aero 8. 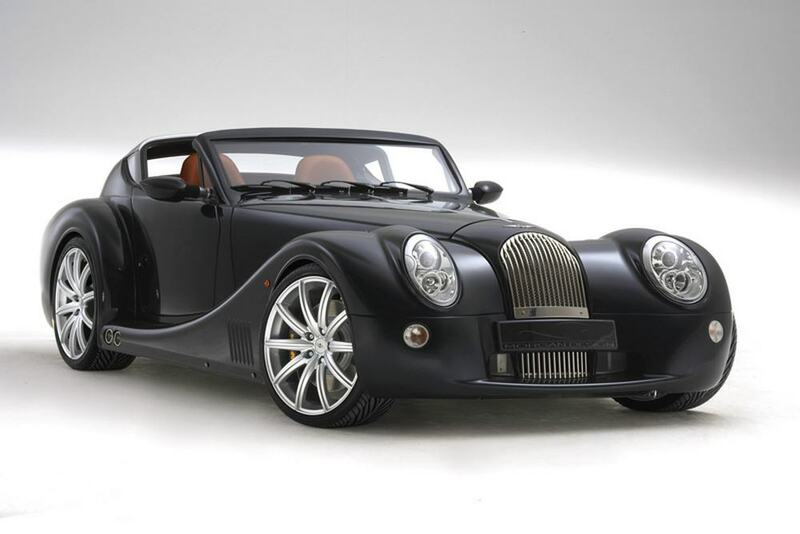 WHEN MORGAN announced the Aero 8 in 2000, the shock was considerable. The cars of the small family-run British company had been largely unchanged since the 1930s. They had a separate chassis, a body with a wooden frame, and board-hard suspension, independent only at the front. The Aero 8, developed from a Morgan racing car, changed all that. The aluminum panels on the body were heat-formed rather than painstakingly shaped by hand. But the lightweight aluminum tub was only the start; underneath was supple, racing-type, all-independent suspension with inboard springs and dampers, and the steering was power-assisted. The car also featured electric windows in place of a regular Morgan’s lift-off sliding sidescreens. At launch, the price was twice that of the cheapest traditional models still in production. The Aero 8 front is dominated by its headlights. The original model, as seen in the pictures , used Volkswagen “New Beetle” units. However, their inward-pointing position gave the car a cross-eyed look that was widely criticized. From 2006 new headlights from a BMW Mini were used. 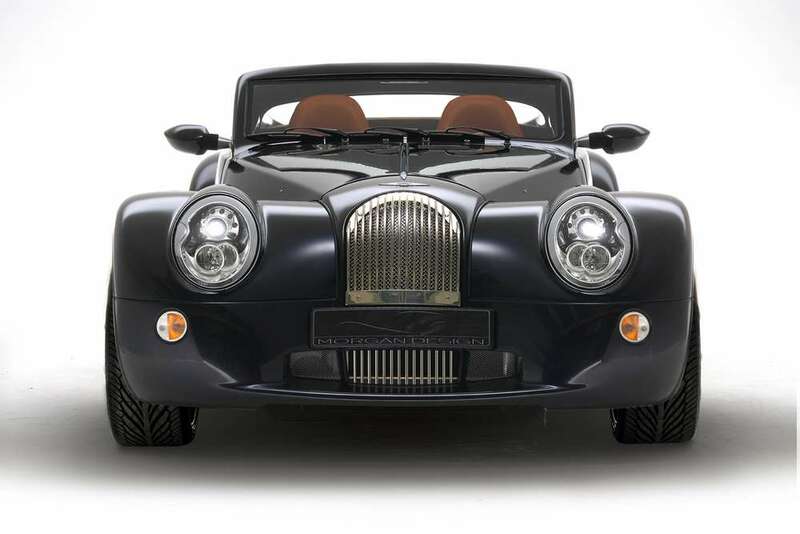 Another prominent feature, the traditional Morgan radiator grille, is a dummy. Air is fed to the engine through the splitter below the license plate. a “splitter” in the front apron—a shaped spoiler that aids stability at speed. The apron also incorporates the air intake for the radiator. At the rear, the opening trunk—a ﬁrst for Morgan—has a lip forming an aerofoil. The aerodynamics are a considerable improvement on those of earlier Morgans. 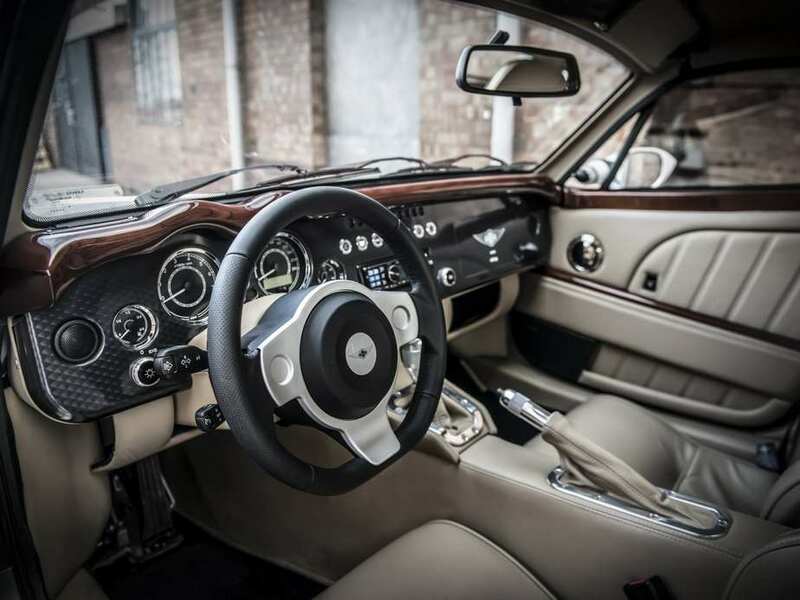 The well-equipped interior marks a departure from traditional Morgan style. It has an engine-turned aluminum dashboard in place of the wood, leather, or simulated leather that was previously used. A modern echo of past practice is the beautifully crafted wooden dashboard top rail. On all but the last cars the handbrake is ﬂy-off: Pull back and press the top to lock, pull back again and it disengages. If money were no object this would be my﻿ choice. I like it, I like it﻿ a lot! One of﻿ my favorite cars in the world. When I win the lottery this is where at least £100k of it will definately go! This should be James Bond's car. It﻿ fits him best than beamer or aston martin. It's $168k new in a California﻿ dealer. Amazing. Never seen something﻿ quite so classy and original. Highly innovative and unusual. What's the All-New Mercedes-AMG C63 S Cabriolet REALLY Like?